The MVMNT staff is held to the highest standards. Each instructor is required to complete 100 hours of student teaching under a senior instructor, maintain a nationally recognized personal training certificate or hold an exercise related degree and keep certifications in good standing through continuing education credits. Additionally, the coaching staff attends monthly instructor training in-house or under other subject matter experts. Quality results require quality coaching staff. No exceptions. Mario Carlomagno, the MVMNT Program Director, has been training private clients and teaching group exercise classes since 2004. He began his coaching career as a self-defense instructor at the Krav Maga National Training Center in Los Angeles. Initially working exclusively with body-weight exercise and kettlebells, he soon incorporated barbell training by following CrossFit workouts on CrossFit.com. He has held a wide variety of certifications in various physical disciplines: CrossFit Level 1 Trainer, Russian Kettlebell Challenge RKC Level 1 and 2 Instructor, StrongFirst Level 1 and 2 Instructor, FMS Certified Functional Movement Specialist, USAW Sports Performance Coach, CrossFit Gymnastics Certified Trainer, NASM-CPT, NESTA MMA Conditioning Coach, WKC Kettlebell Sport Fitness Instructor, Yoga Alliance Registered Yoga Teacher, and Black Belt Instructor Rank in Krav Maga from Krav Maga Worldwide. Mario has worked with clients of all ages, backgrounds, and athletic capacity. Whether teaching a seven year old girl how to execute a roundhouse kick, or a 63 year old woman how to perform a chest-to-bar pull-up, he always emphasizes safety and proper mechanics first before adding power or high repetition. He has a simple approach to training: focus on fundamental movement patterns, with just enough variety in programming to keep things interesting while having just enough repetition to make progress predictably. 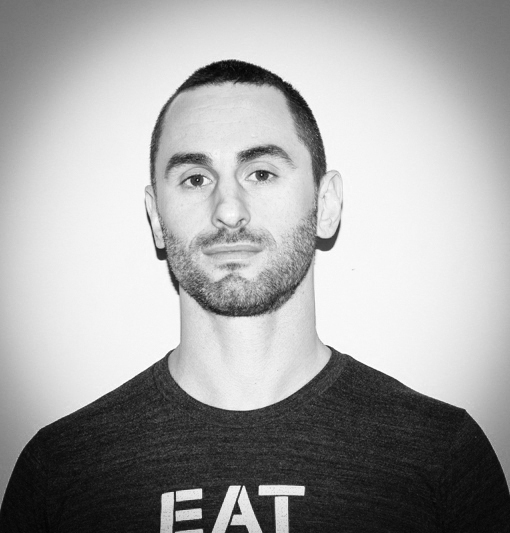 Over the years as the gym transitioned from CrossFit on the Square to MVMNT, Mario created the MVMNT Instructor Training program which distills his knowledge from certifications and seminars, and his years of experience in the gym, into a course which prepares all of our trainers to effectively lead MVMNT Gym classes of all levels. Ivy is the CFSQ business manager and a senior instructor. She recently finished an 11 year career with the US Army. After several deployments to Iraq, she knew she needed to add more self-defense to her skill set. Ivy became a Krav Maga student in 2008 which led her to CrossFit. 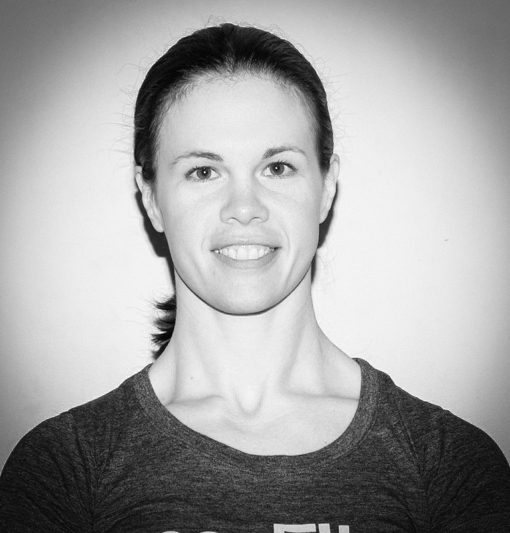 She is a CrossFit Level 1 Trainer, a Russian Kettlebell Challenge RKC Instructor, FMS Certified Functional Movement Specialist, a Modern Army Combatives Instructor, a USAW Sports Performance Coach, a Level 4 Krav Maga student, and holds bachelor’s degree in Sport and Health Science. John began his training in 1999 with traditional martial arts. Looking for a focused direction into physical development, he delved into the strength and conditioning applicable to marital arts and injury based corrective protocol. 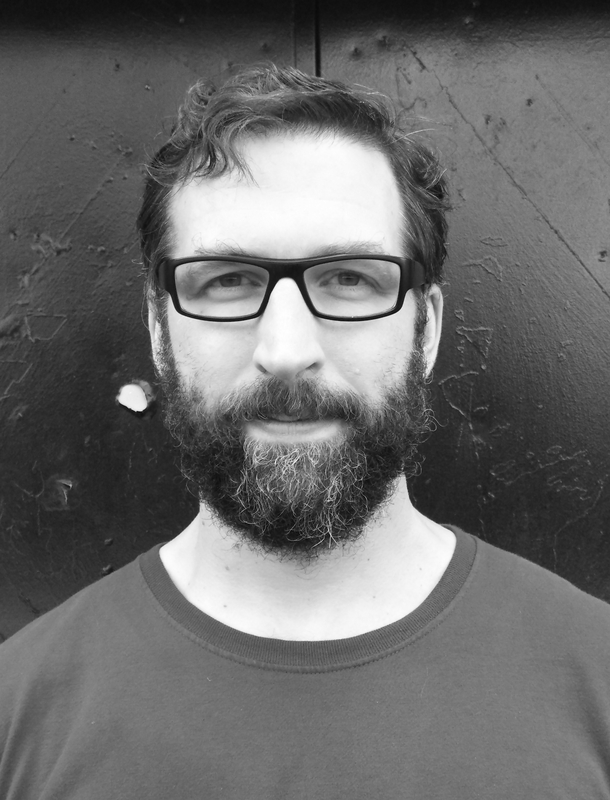 After training in Olympic lifting, powerlifting, boxing, Muay Thai, ju jitsu, and teaching blacksmithing for years, John has joined the ranks at MVMNT, coaching group classes, working with individual clients, and continuing his self-training. Click below for reviews from former and current clients. Amelia began CrossFit in 2013. She has a background in numerous sports including high school basketball, softball, and recreational rock climbing. After discovering CrossFit, she knew she had found her favorite sport! She trained for two years in Oxford, MS while attending The University of Mississippi where she obtained her B.A. in Recreation Administration in May of 2015. Upon graduation, she returned home to Kennesaw and took her training to the next level as a competitive athlete with OPEX Fitness. Amelia has competed in several local CrossFit competitions and also placed second in a USAW Mississippi weightlifting meet. Amelia is a CrossFit Level 1 Instruction and a About Time nutrition ambassador. She enjoys coaching, personal training, and helping others reach the next level of their fitness goals while sharing her experience and love of athletics through the process. Dr. Vanessa is a chiropractor, USA Powerlifting nationally ranked athlete, and classical trained dancer. Originally from New Orleans, LA, she pursued her love of movement, and attained her bachelor of arts in Dance with a concentration in Body, Science, & Motion from Marymount Manhattan College, in New York City. She later attained her Doctor of Chiropractic Degree from Life University in Marietta, GA while coaching the Life University Powerlifting team. 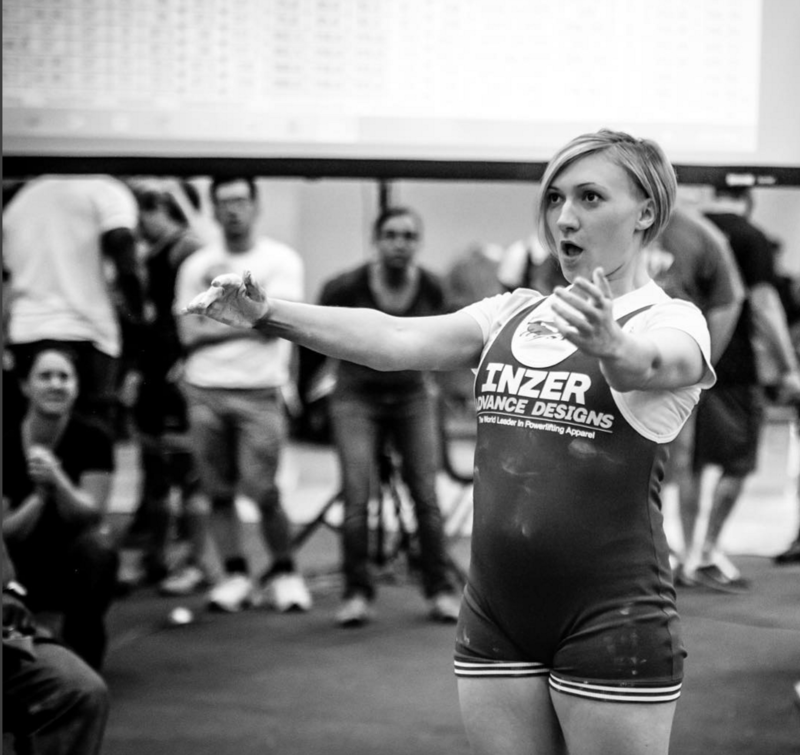 She is the founder of PrettySTRONG powerlifting, as well as a USA Powerlifting certified club coach. She is also an International Kettlebell and Fitness Federation (IKFF) certified instructor with a Candidate for Master of Sport (CMS) in Girevoy (kettlebell) Sport (GS). Dr. Vanessa is working towards her diplomate in pediatric chiropractic and practices at Thrive Wellness Center on Roswell Road, a MVMNT Gym Preferred Partner. Dr. Vanessa coaches our STRENGTH class on Monday, Tuesday, & Thursday nights with a huge emphasis on proper movement mechanics and competition preparation. Learn more about the PrettySTRONG movement at www.prettystronglife.com. Dr. David has always been an athlete from being involved in recreational sports as a kid to playing high school and collegiate lacrosse. David has been strength training for over 16 years and has been a competitive power lifter since 2009. 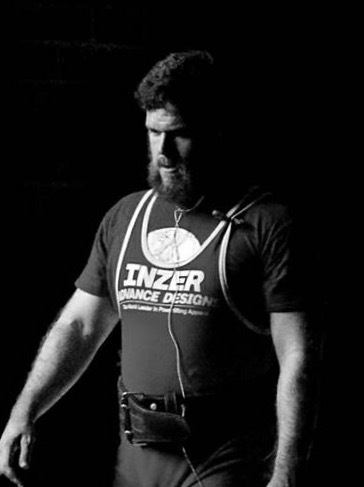 David has been the assistant powerlifting coach at MVMNT since 2012 and is a Certified USA Powerlifting Coach (2014). David enjoys training clients in the powerlifts and helping them to reach their fitness goals. David is a Doctor of Chiropractic at Thrive Wellness Center here in Marietta, a Preferred MVMNT Gym Partner. 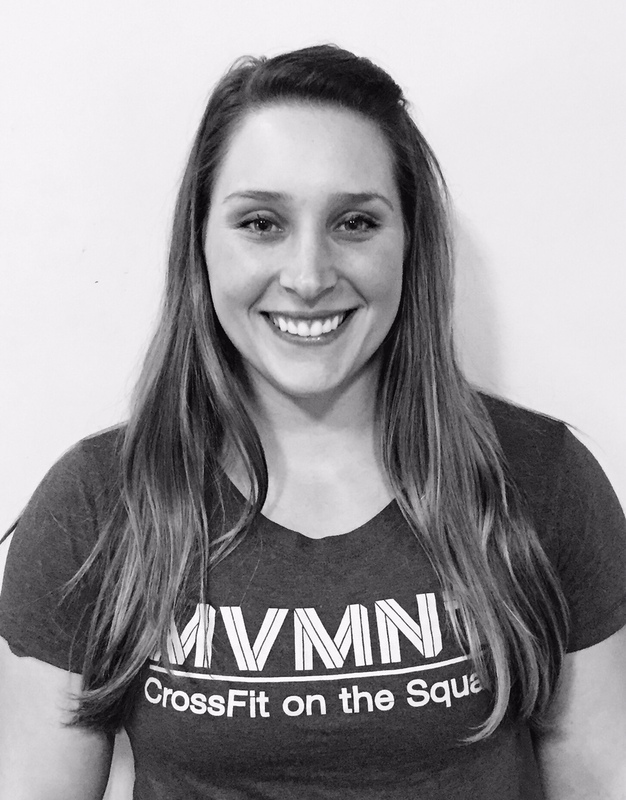 Amanda joined MVMNT in June 2012 as a CrossFit athlete. 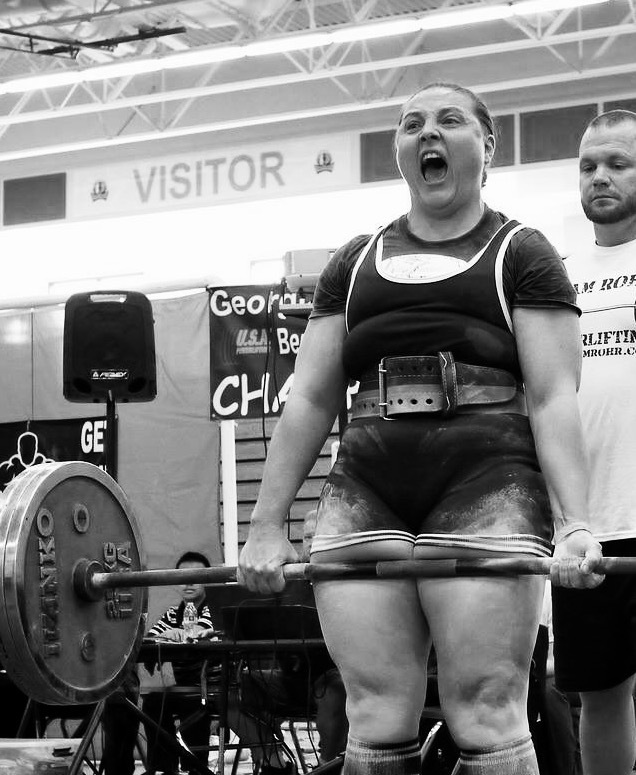 After attending a powerlifting workshop, she fell in love with the sport of powerlifting. She has since competed in a total of 6 full power competitions and 1 deadlift only meet. She received her USAPL Coach’s Certification in August 2014 and loves seeing the excitement on her lifters faces when everything clicks and they make PRs. Amanda is the assistant strength coach regularly handling lifters at powerlifting meets. Come meet us and see the facility. We will talk about your current fitness level, experience, goals, and expectations. We will tailor a complimentary workout to you and let you experience what MVMNT Gym is all about.